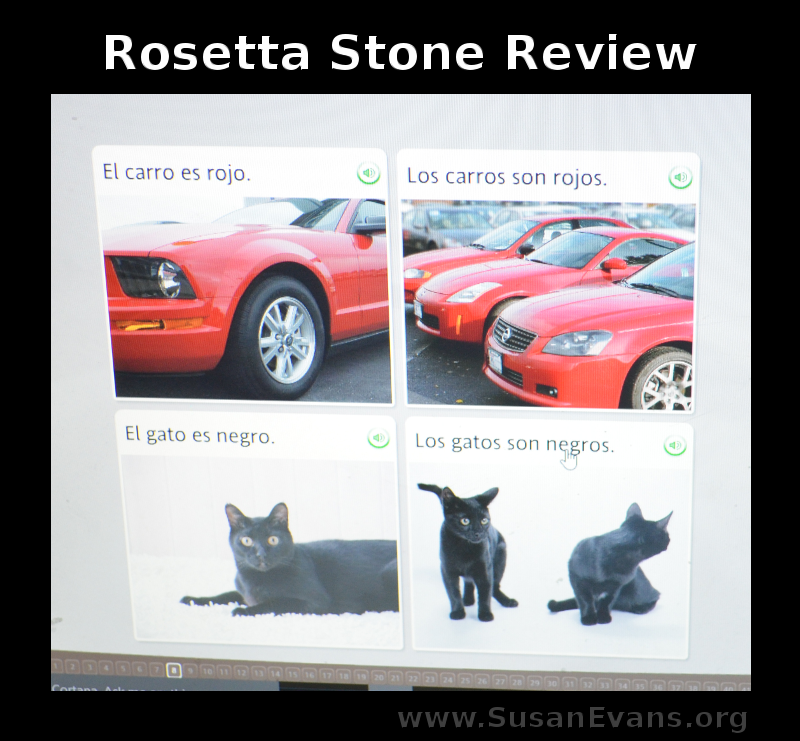 I received a year of Rosetta Stone and was compensated for an honest review. 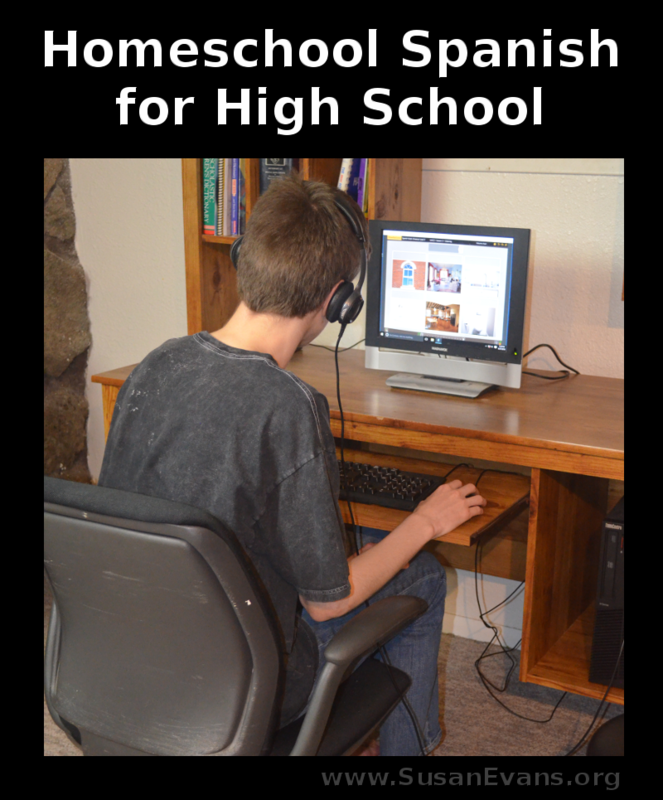 I was looking for a Spanish program because my high school students need two years of high school credit to graduate from our homeschool. And of course, I always wanted my kids to learn Spanish because I grew up speaking Spanish, and it’s a useful language to know. You’re probably thinking, why haven’t I taught them Spanish yet? Well… our lives have been full. I was actually looking for a Spanish program that would do all the work for me so that I can get everything else done. 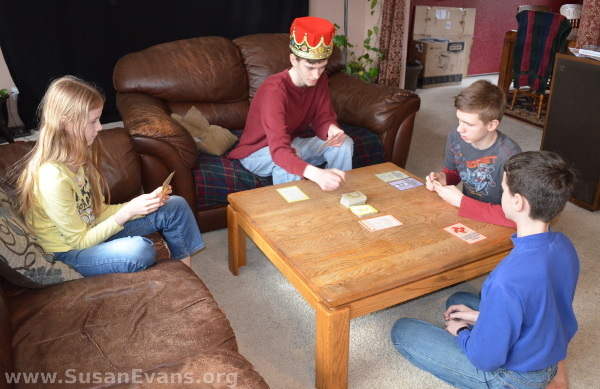 I’m a speaker, an author, a conference coordinator, a blogger–oh, yes, and I also film my homeschooling. 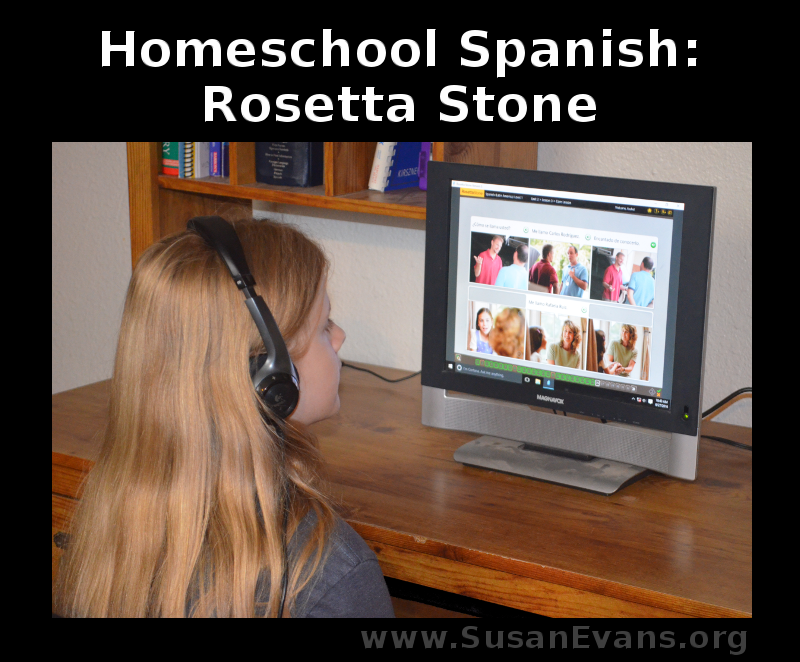 As you can see, I have no time for teaching Spanish, and why should I when Rosetta Stone Language Learning for Homeschool exists?! They are the most effective foreign language program I’ve ever seen. You can speak into a microphone, and the computer will tell you if your Spanish accent is good enough, or if you need to repeat the word. YES–it teaches you to SPEAK Spanish, not just to read it, write it, and listen to it. 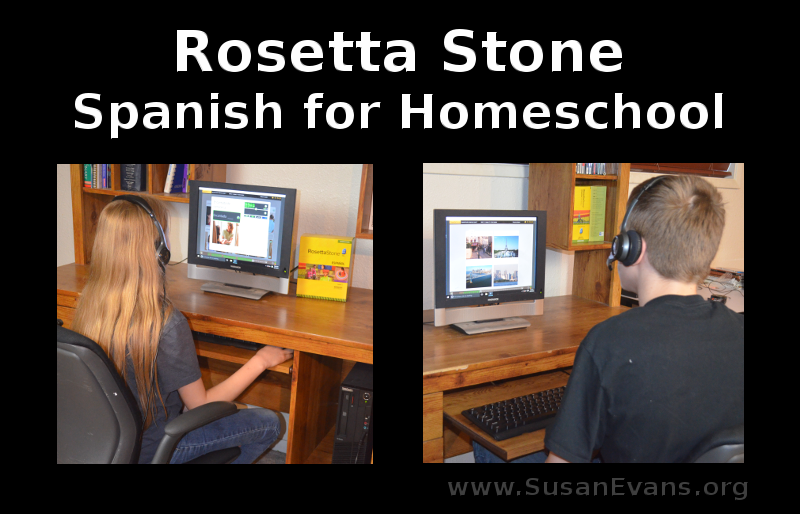 So you don’t need to know the language as a homeschool mom. 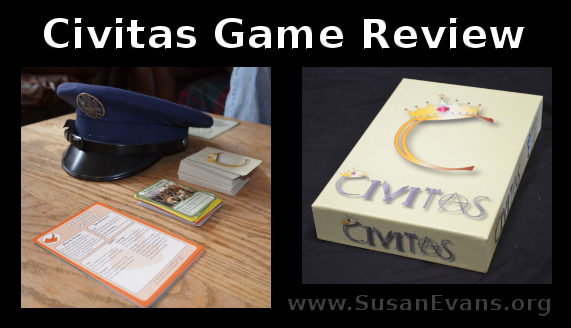 The program is thorough, builds on previous vocabulary, and immerses you in the language right away. Each screen has colorful pictures to build vocabulary. You are required to match the picture with the word. After that, you match the spoken word with the picture (without seeing the word). This is helpful because when you are chatting with a Hispanic woman at Walmart, you will not see words above her head, telling you what her words are. 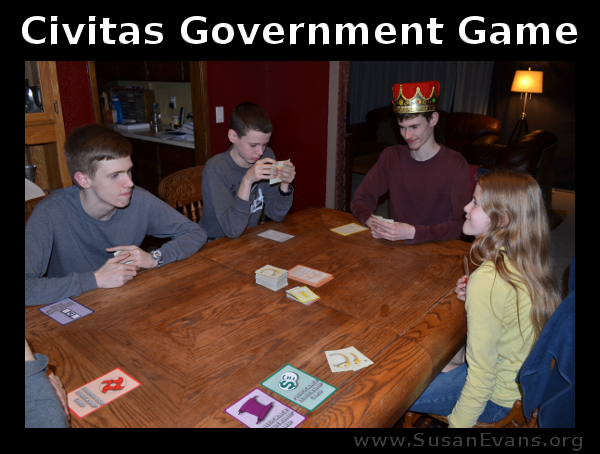 You can opt out of the written portion if your children are young, but since all my kids are older, they can type out the vocabulary words under the pictures. Spanish is the simplest language to write anyway–everything is exactly the way it sounds, since vowels can only have one sound. 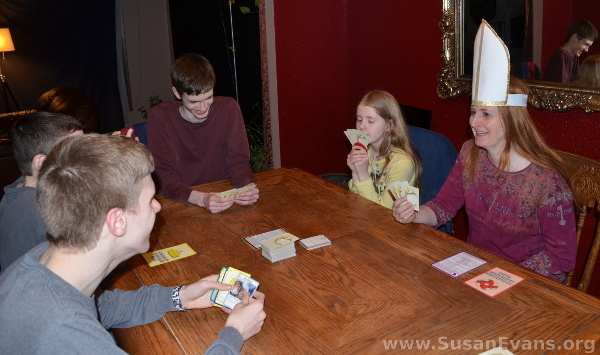 My 16-year-old son did not want a baby-ish Spanish program, so I was overjoyed when I saw that any human–any age, including adults–can use this program without feeling like they are being treated like a baby. Instead of cartoons, you have real-life pictures. The program is not boring. Yay! Not boring is good. It moves at a wonderful pace, and if you need more practice on one section, you can do that section over and over however many times you want. Mastery is the whole point. 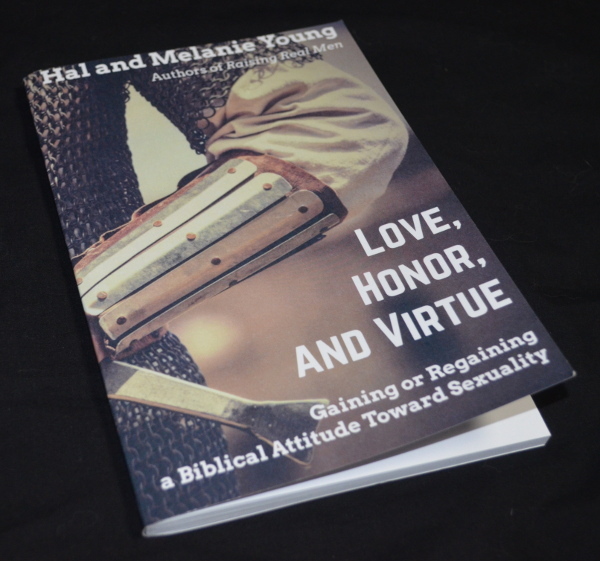 There is a workbook that you can print out, if you want to use paper and pencil. I don’t believe the workbook is necessary for learning the language, but if you are trying to get extra writing practice for your kids (or if you think you need it for high school credit), it’s a good re-enforcement of what the students have learned in each lesson. 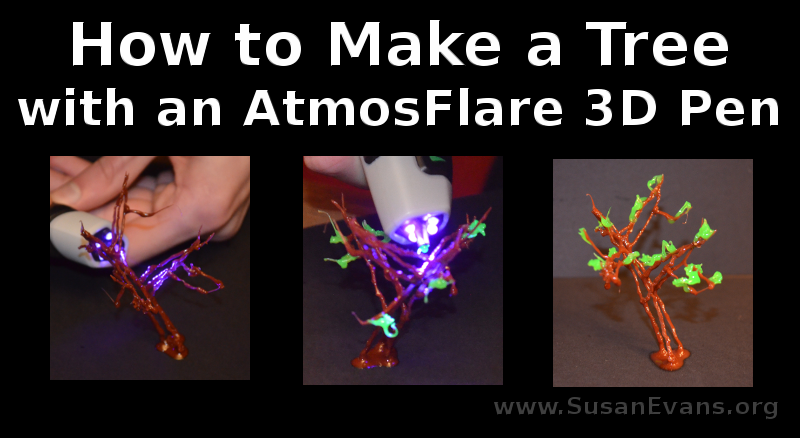 I received an AtmosFlare 3D pen for free and was compensated for an honest review. 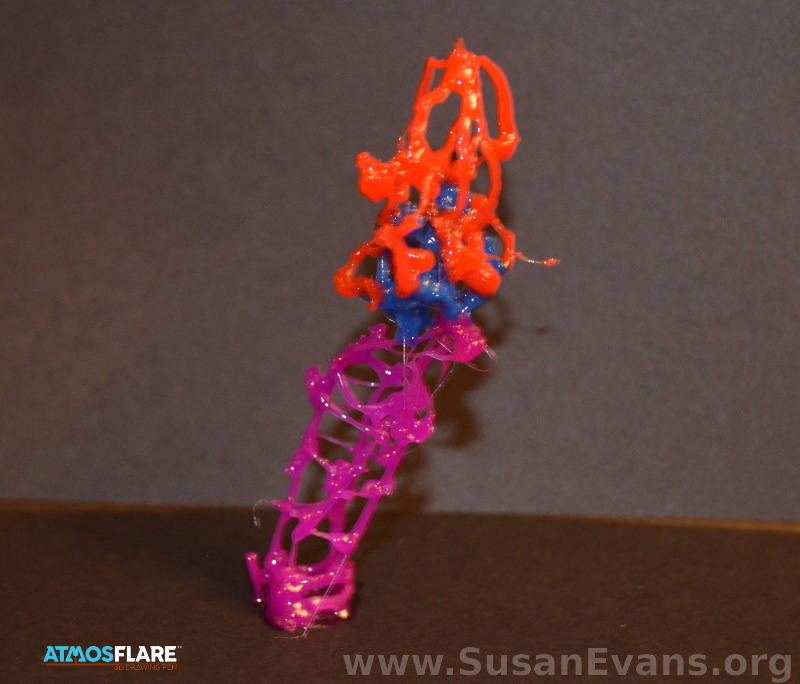 When I found out this AtmosFlare 3D pen existed, my kids wanted me to get it so that we could make 3D sculptures. It comes with red and blue ink cartridges, so we ordered a few more colors before we got started. They have 12 colors to choose from: red, light pink, pink, orange, yellow, green, blue, purple, brown, black, gray, and white. Putting the ink cartridge into the pen was pretty self-explanatory, as I show you in the video demonstration below. You take the cap off the ink cartridge and screw on the nozzle. Then place the cartridge into the pen. The colorful instruction pamphlet is simple and easy to understand. A battery is included, which I thought was nice. I used black card stock paper as the base for each of the 3D sculptures. Black makes a good contrast for taking photos of your sculptures and ensures that your table doesn’t get junk stuck to it. 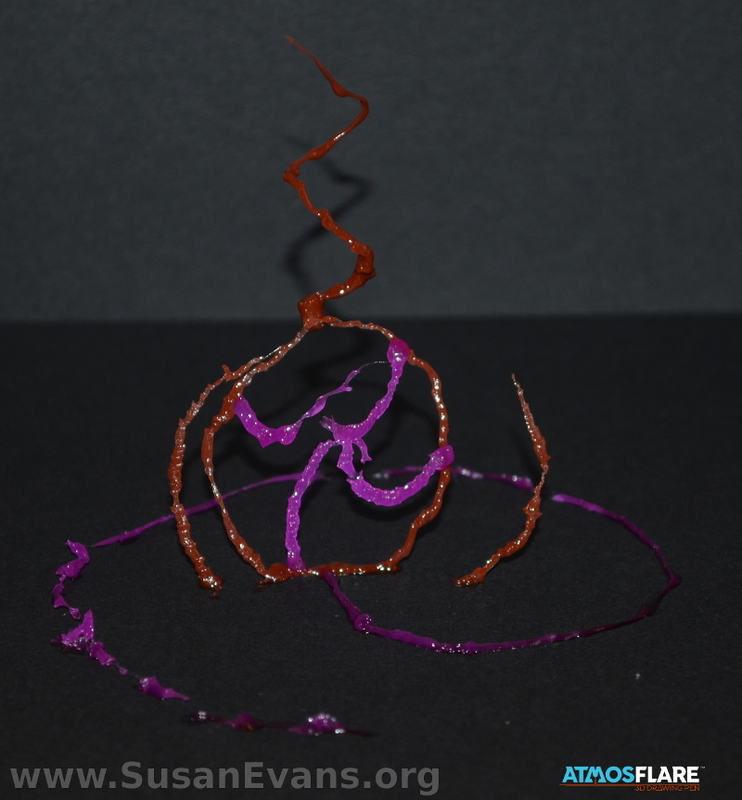 For your first sculpture, try making a straight line starting from the bottom and working your way up. When you do this, you will see how fast you can go to make a solid straight line. The slower you go, the thicker the line. You can pinch off all your mistakes, so don’t be scared. All designs need to begin at the bottom and move upward, obviously. It might be easier to grab a real item and place it in front of you. We had a real lantern to look at when attempting to sculpt a lantern. When turning a corner, don’t turn too fast or it will be too thin and start sagging. Don’t turn too slow or the sculpture will stick to the nozzle. I used an empty nozzle on the table to cut the nozzle away from the sculpture. Then wipe the nozzle off with a baby wipe or wet paper towel to make sure it is not sticky so that you can continue. I noticed my kids occasionally wiped off the pen on the card stock paper instead of using a wipe. I think the wipe is more effective because all of the stickiness is removed. To make a tree, begin with a brown tree trunk. Starting at the bottom, make lines upward until you have the desired thickness for your tree trunk. Branch off around the middle of the tree to add interest. Then make smaller and smaller branches until it looks like a spectacular winter tree. 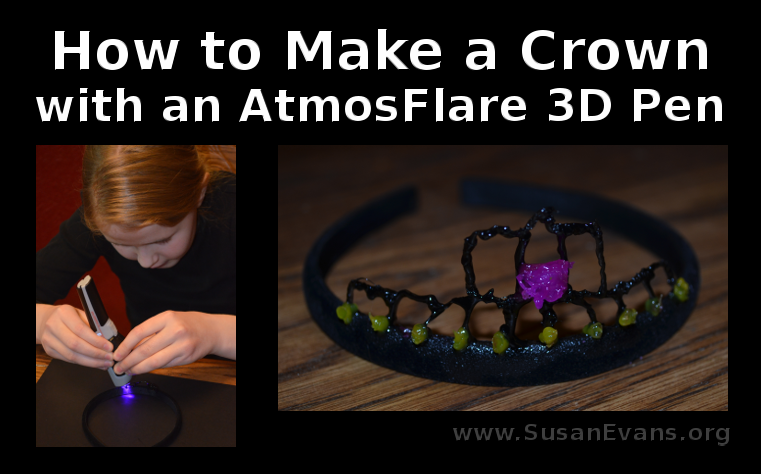 To make a crown, start with a simple head band. Make your first small arch in the center of the headband. The easiest way to make an arch is to do a vertical line, another vertical line, and then join the two together at the top. Whenever I made an arch in one swoop, it didn’t look as good as the ones I made with two vertical lines first before the horizontal line. 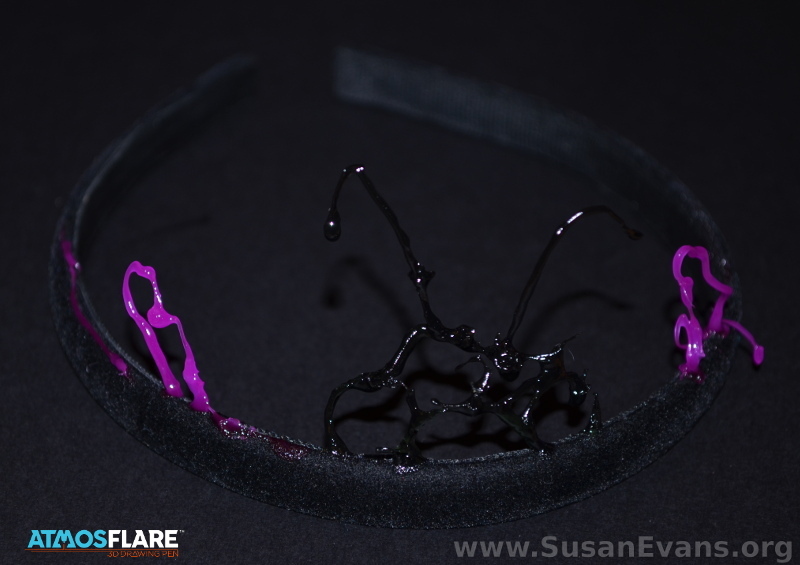 Make these loops all the way along the front of the head band. Make three taller loops on the front at the top. Grab some purple ink and make a rose in the front center. Grab the yellow ink and make dots along the bottom to look like jewels. Now your crown is finished. One of my sons created this spaceship. I thought it looked cool. 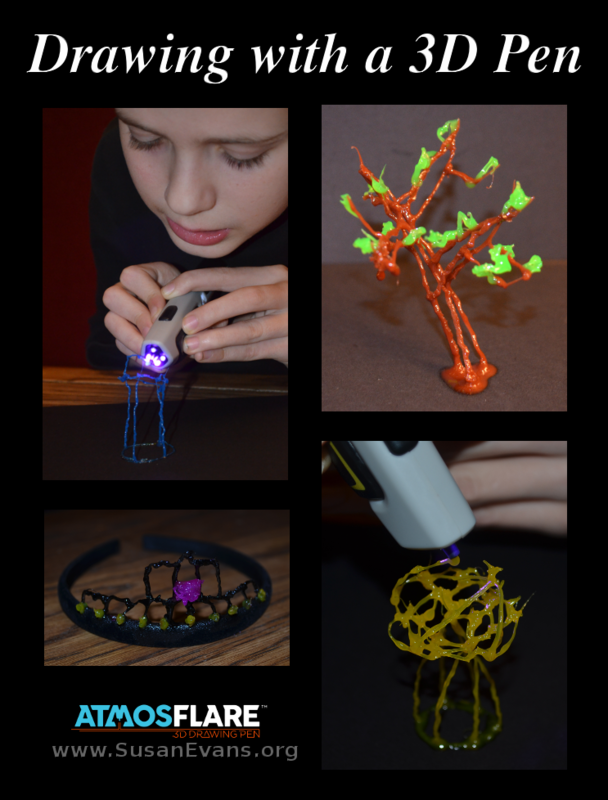 Our experience with the 3D pen was super fun. If you have extra ink cartridges from the very beginning, you can play with it for a while before making an actual sculpture. 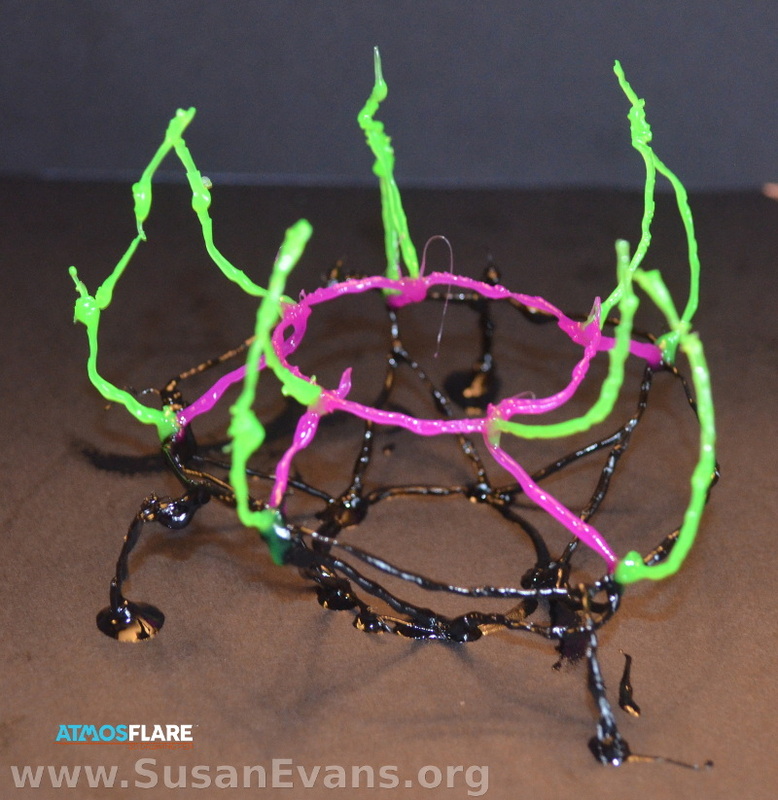 Enter below to win a free 3D pen from AtmosFlare. 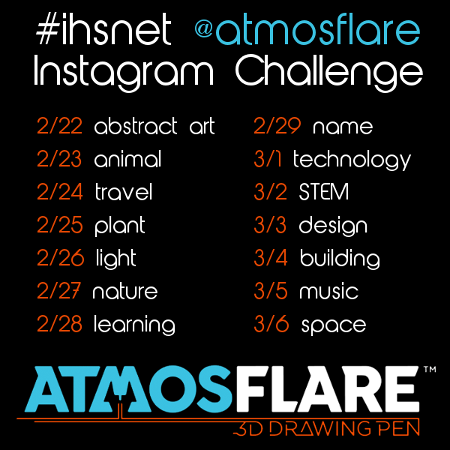 If you would like to see other sculptures to get inspiration, follow AtmosFlare on Facebook, Twitter, Instagram, and Pinterest. And if you don’t win the contest, you can always buy the reasonably-priced pen here. You can also get the pen at Toys “R” Us and Best Buy.